Taiyuan University of Technology can have its history traced all the way back to Western Learning School of National Shanxi Grand Academy, which was established in 1902 as one of the earliest universities in china. With the history of 100 years, it is now a modern general university, which is majored in engineering, conjoined by engineering and sciences, and harmonized with many other disciplines. Taiyuan University of Technology is the only university in Shanxi Province that is nominated as one of the top 100 universities by the national higher education program---211 Project. It is also one of the five key universities in Central China. Inner Mongolia University, located in the capital city of Inner Mongolia, Huhhot and founded in 1957, is the earliest comprehensive university ever established in a minority nationality region in China. It now boasts 4 campuses and covers an area of 1,710 thousand square meters. It was awarded the national key comprehensive university by the Ministry of Education of China in 1978 and became one of 100 universities of the "211 Project" universities for key construction and development in 1997. 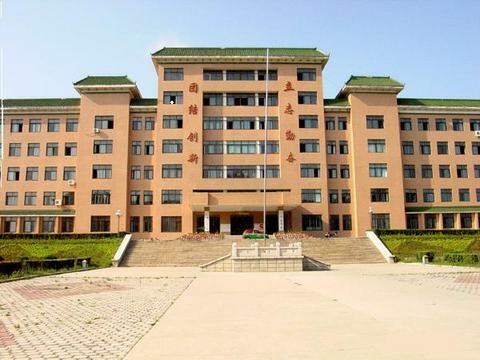 It also became the university to be jointly constructed by the Ministry of Education of China and the People's Government of Inner Mongolia Autonomous Region in 2004. Its first President was Mr. Wulanfu, ex-Chairman of the People's Government of Inner Mongolia Autonomous Region and the Vice Premier of the State Council. Prof. Li Jitong from Peking University, member of the Chinese Academy of Sciences and a famous biologist, came to teach in Inner Mongolia University and served as its vice president in its early days. Prof. B. Shorgan, the present president of the University, is an Academician of the Chinese Academy of Engineering and Vice-Chairman of China Association for Science and Technology. Dalian University of Technology (DUT) is located in the beautiful coastal city of Dalian, in northeastern China's Liaoning Province. It is one of the key universities under the direct leadership of the State Ministry of Education. The campus is green, shady and peaceful. Many state leaders have visited the university and enjoyed its beauty. Northeastern University (NEU) is located in Shenyang of Liaoning Province, the center of economy, culture and transportation in Northeast China. The campus with the total-floor space of 750,000 square meters covers 1.98 million square meters, Mr. Chang Hsueh-liang, the well-known marshal who was praised as "hero of ages" by the late Premier Zhou Enlai,is the honorary president and chairman of the board of trustees of the University. In the course of over half a century's development, Liaoning University has grown into a multiple-discipline comprehensive university, embracing Chinese language and literature, history, philosophy, economics, law, foreign languages, art, natural science, engineering and management. 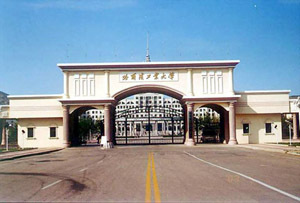 One of its predecessors is Shenyang Commercial College set up by the People's Government of the Northeast in November, 1948. 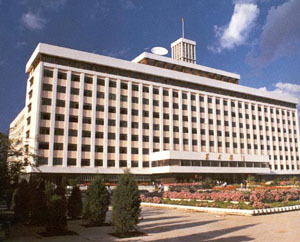 The September of 1958 saw the amalgamation of the Northeast Institute of Finance and Economics, Shenyang Normal College and Shenyang Institute of Russian, which led to the birth of Liaoning University. Marshal Zhu De wrote an inscription of the school name for the University. At present, the University has an area of 2,138 mu, i.e. 1,420,000 square meters (including the University proper, Liaoyang Foreign Languages College and the Xinchengzi Campus), with a building area totaling 600, 000 square meters. 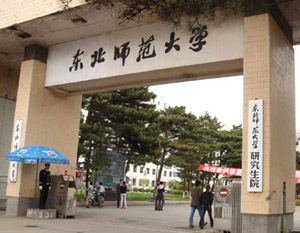 Dalian Maritime University (DMU) is one of the largest and best maritime universities and is the only key maritime institution under the Ministry of Communications, People’s Republic of China. DMU enjoys a high reputation internationally as an excellent center of maritime education and training as recognized by the International Maritime Organization (IMO). 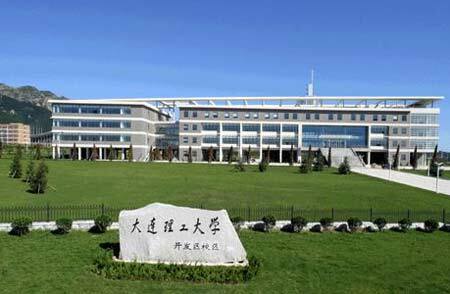 Yanbian University was founded in March,1949. 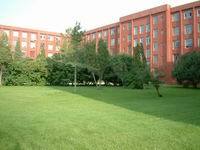 It is a local comprehensive university with national characteristics and a key university in Jilin Province. In December, it was approved by the State Department of " 211 Project " to be one of a hundred universities for Chinese major investments of the 21st century. 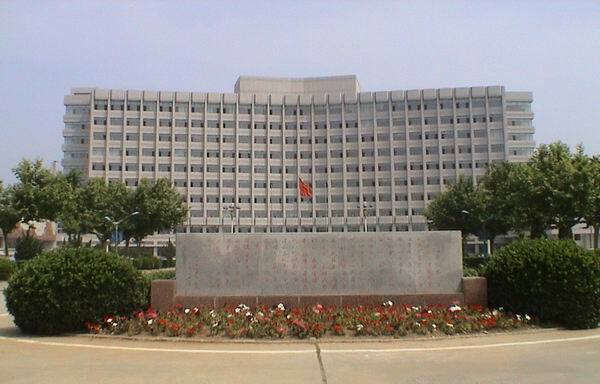 Harbin Institute of Technology (hereinafter referred to as HIT) , as one of the key universities of the national project “211” and “985”, is administered by Ministry of Industry and Information Technology of the People’s Republic of China. Founded in 1920, HIT, with science, engineering and research as its core, encompassing management and liberal arts, has developed into an open, scientific research and multi-disciplinary nationally famous university. 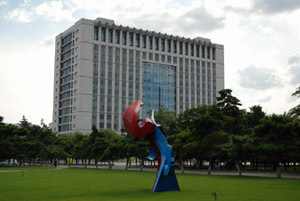 Today, HIT is one of the top nine key universities in China. The HIT faculty has enormous potential numbering over 3,000, including 22 academicians of the Chinese Academy of Sciences and/or the Chinese Academy of Engineering and more than 500 doctoral supervisors. The full-time registered students at HIT numbers over 55,500 and each year we welcome more than 1400 international students to study at HIT.